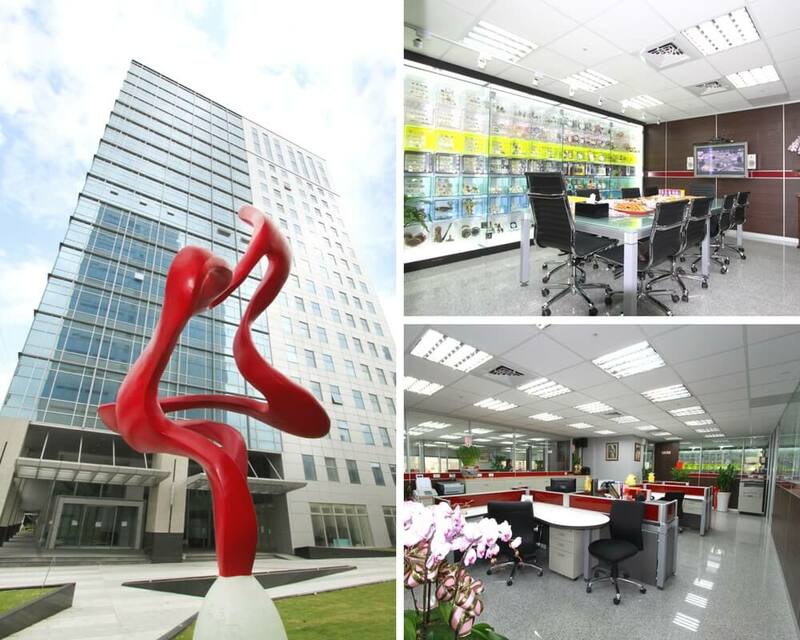 Company Profile | High Quality Zinc Alloy Gifts and Premiums Manufacturer - Chung Jen International Co., Ltd.
Chung Jen International Co.,Ltd. mainly provides high quality gifts & premiums, and also provides complete service for design, producing and trading. Chung Jen International is dedicated to manufacture zinc alloy products, furthermore, we keep advancing our producing skills and creating new technical craft to provide customers more and various products with good quality. Chung Jen Emblem Co., Ltd. is the previous name of Chung Jen International Co. Ltd, was established in 1987, specialized in manufacturing brass/iron badges and so on. We are the pioneer in applying zamac (zinc alloy) injection technic into gifts & premiums production in 1991, which enlarged the product range, and we became the leader in zinc alloy gifts & premiums industry. In 1995, we transferred our manufacturing base to mainland China and established our new factory Fei Hong Five Metals Wares Co., Ltd. in Shi Shi City, Fujian Province. After more than 10 years development in China, Fei Hong enterprise has gained fame for the superiority, harmony and kindness by the labor union of Shi Shi City. In 1999, we set up R&D department. Our first original design was coin trolley keychain used in Europe supermarket trolley. This product gained acclaim from buyers and peer industry at the international fairs. We are also the starter of making combined movable pins. And we had been designated to be the souvenir gifts supplier of some famous brands – Disney, Coca-Cola and Hugo Boss, as well as Olympic Games Sydney and Athens, World Cup and other major international sports events. In 2006, we found our own brand – onlygo. In 2008, we launched an innovative educational toy – Jeliku which gained great feedback and favor from worldwide buyers. In 2013, we set up a new production line of plastic injection to increase product variety with different materials combined.